As the healthcare industry continues to transition into the digital era, Apex continues to offer solutions to their healthcare providers to keep up with the trend. Whether you are on the go or in the office, you can manage your patients with Apex from virtually anywhere. 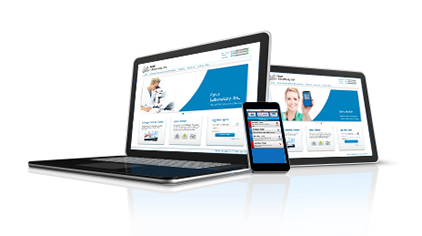 Browse through our online solutions and find which is the right match for your practice. Sign up to receive result notifications via email or SMS text messages. Providers may choose to receive critical, parital or final result notifications. View and save .PDF results into your electronic medical records filing system. Results will be automatically saved with the patients name, date of service and specimen number for easy access.